Restaurant Barr is the latest culinary project from the renowned NOMA chef, René Redzepi & Thorsten Schmidt (restaurant Malling & Schmidt). Barr draws its inspiration from the eating and drinking traditions of the North Sea. The name Barr is an old Irish word for “crops” and an old Nordic word for “barley”. 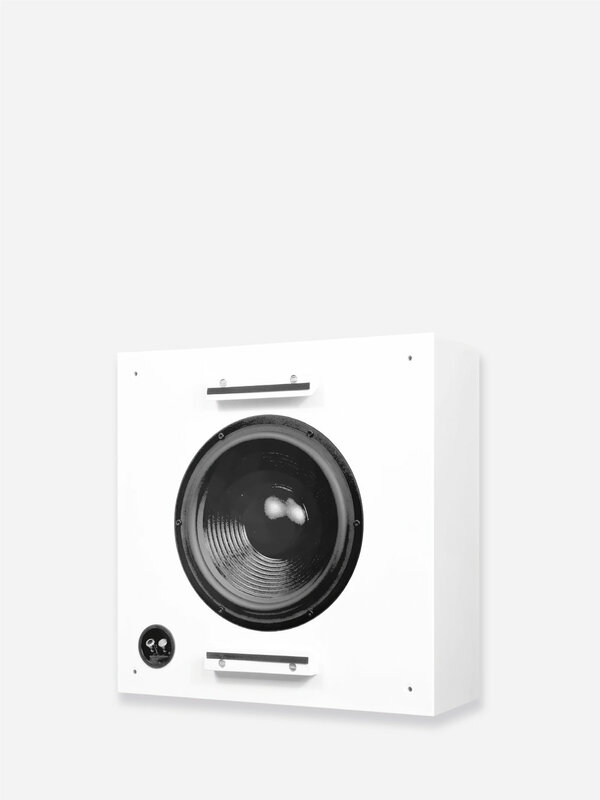 Designed by world-renowned Norwegian Architect Firm, Snøhetta, Artcoustic was chosen as the preferred speaker due to the brands high-quality sound performance and ability to completely customise the speakers to fit the design requirements of the project. 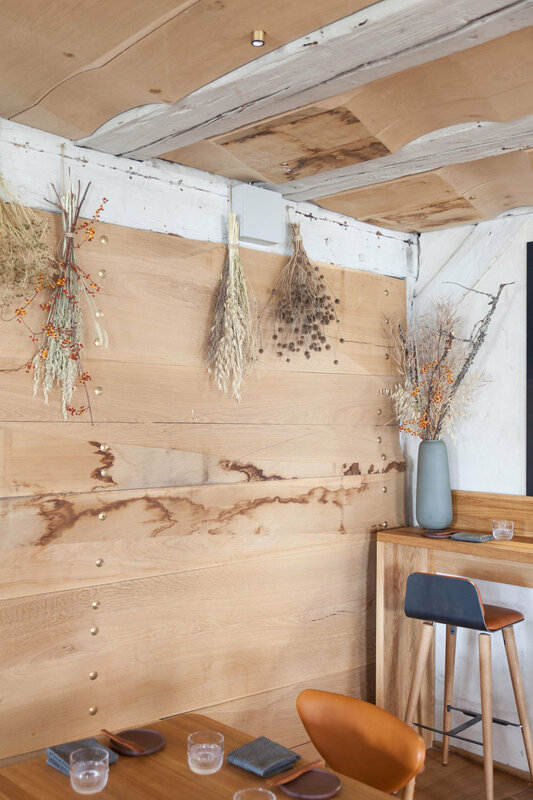 Senior Interior Architect at Snøhetta, Peter Girgis, was able to specify the exact paint colour, enabling us to deliver customised, colour matched speakers for the entire restaurant. The space has been divided into a dining area, where Target SL speakers feature throughout, alongside a bar area with a more powerful set-up, including Diablo SL speakers and an Impact 1 Subwoofer. Barr is located at the iconic waterfront space which, until recently, was home to the famous NOMA.